Happy halloween for the other day. This strip is a reply to Halloween contest, Halloween, home, sweet home. Sort of like your Halloween costume ? 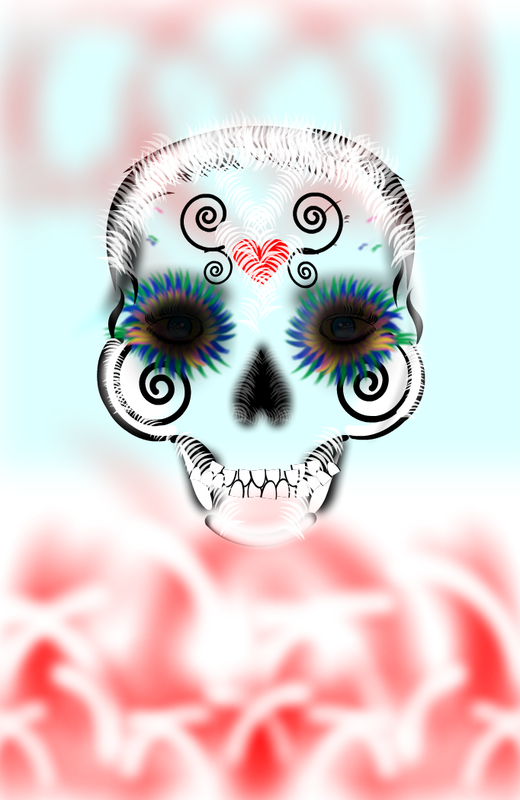 I love sugar skulls! check reply.